We pride ourselves on great customer service and project management, helping our clients go from a basic idea or desire to integrate corporate video production into their digital marketing strategy to a polished, professional finished video. We handle all elements of production in house, including bringing aboard the right production team, managing post-production elements like editing, graphics, voiceover, and music, and delivering a final master to the client. Our nationwide network of videographers means that we can shoot in numerous markets for our clients that may have local video production needs but also need footage gathered from other cities. In Atlanta, we have shot a wide selection of corporate videos including a batch of medical industry training videos, senior living videos, car dealership videos, and technology videos. We work with local professionals who are the best at what they do and specialize in capturing great corporate video work. We have shot corporate videos in and around the Atlanta area, including cities like Conyers, Griffin, Fayetteville, Kennesaw, and Madison. No matter the area, we can cover it and produce a great video for your marketing needs. 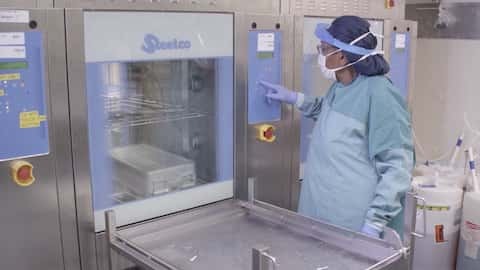 We shot 17 training videos for SOSI Instrument Management over a three-day period to maximize cost savings while delivering high quality videos. Though pricing for each client’s video production needs differs, we make it a strong company goal to offer affordable pricing for small businesses and offer a combination of quality and affordability. Our typical package pricing ranges from $1,500 to $6,000 per finished video, depending on the project and its needs. We only work with experienced, talented professionals, so our goal is not to beat any price or be the cheapest in the market, because we want to stand behind the work we produce for our clients. At the same time, we understand video production is just one small part of the overall digital marketing strategy for any company and our budgets need to make sense and fit within the larger picture. By keeping our editing in house and aggressively negotiating with our videographers as well as maintaining low overhead costs, we are able to offer aggressive and competitive rates to our clients. 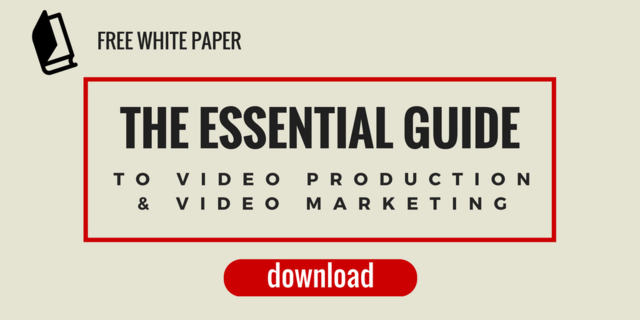 Also, check out our free white paper download that is full of information on video production essentials and marketing tips for how to integrate completed videos into your brand strategy.